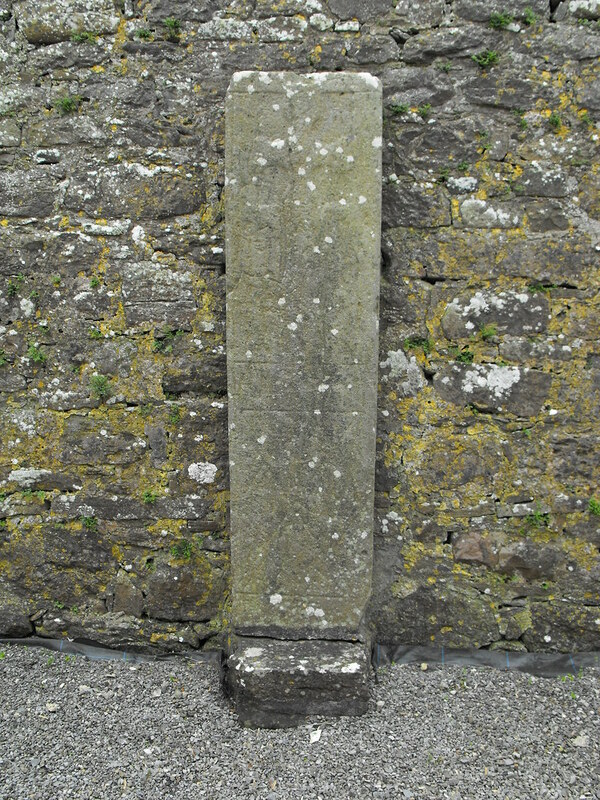 The Standing Stone: St. Mary's Church, Holy Island, Co. Clare. 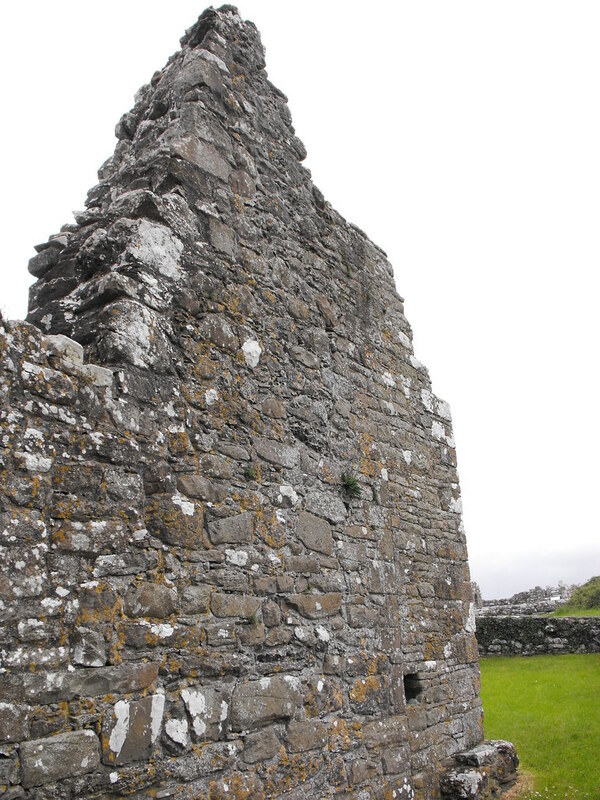 St. Mary's Church, Holy Island, Co. Clare. 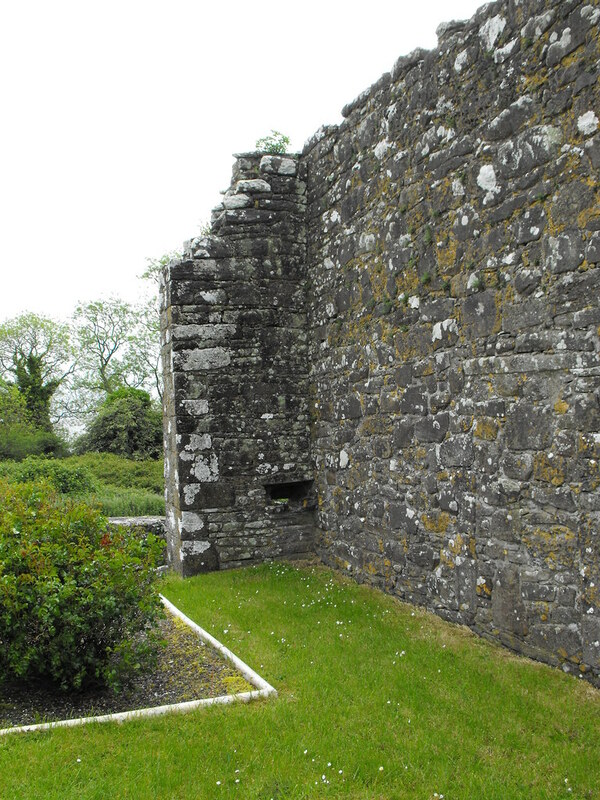 Location – Located a short distance across the island away from the main cluster of buildings. 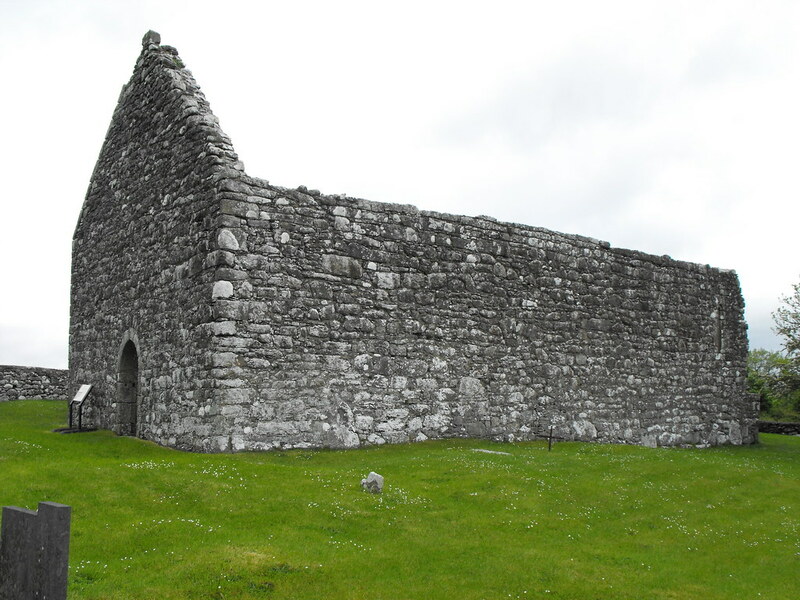 Description and History – This is the largest of the structures on the island and dates to the 13th century but has had subsequent work carried out on it. 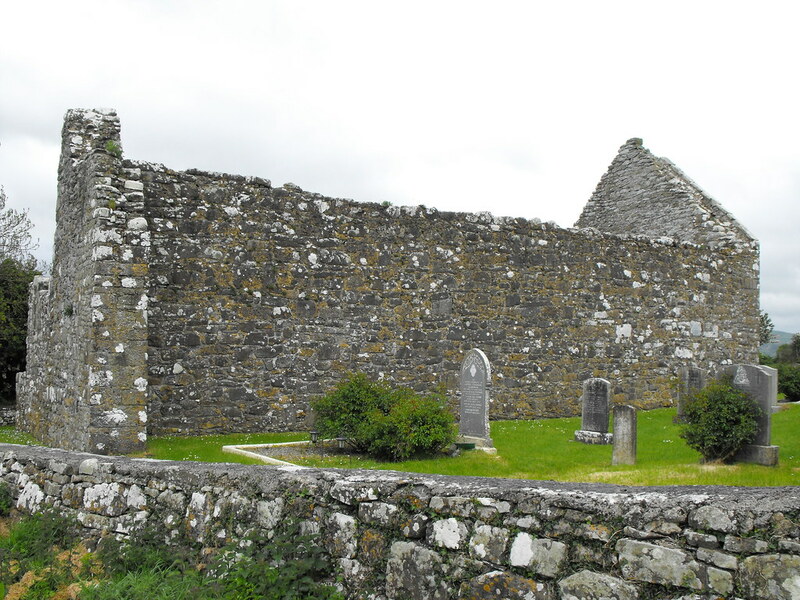 By 1615 the church was listed as derelict. 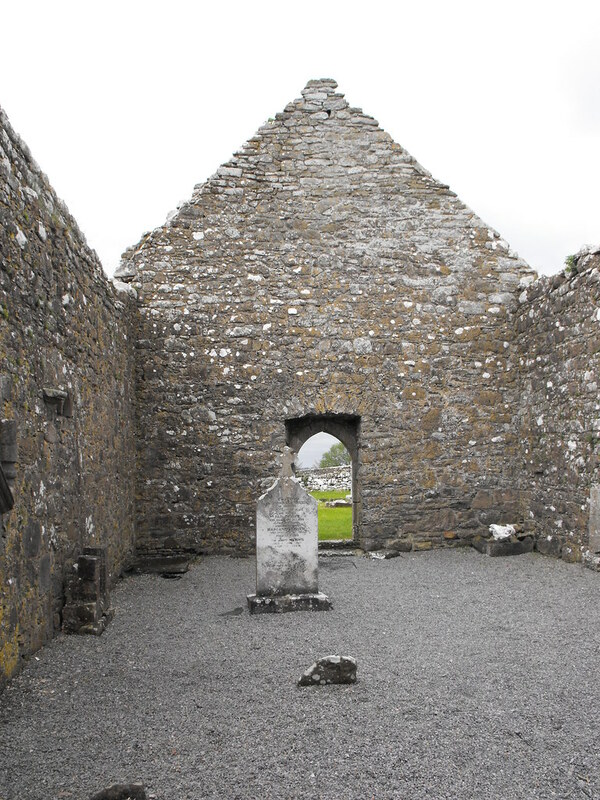 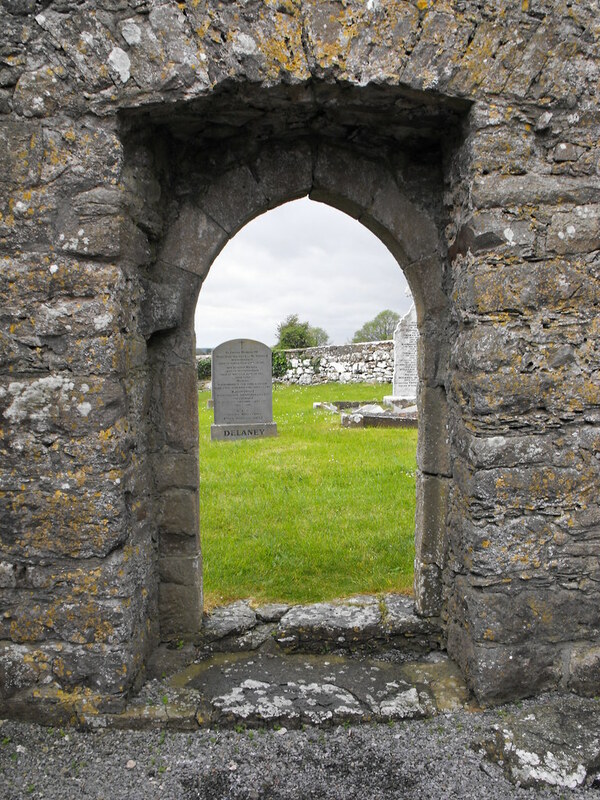 The altar is not actually an altar but a tomb that was placed in the church after it fell into ruin. 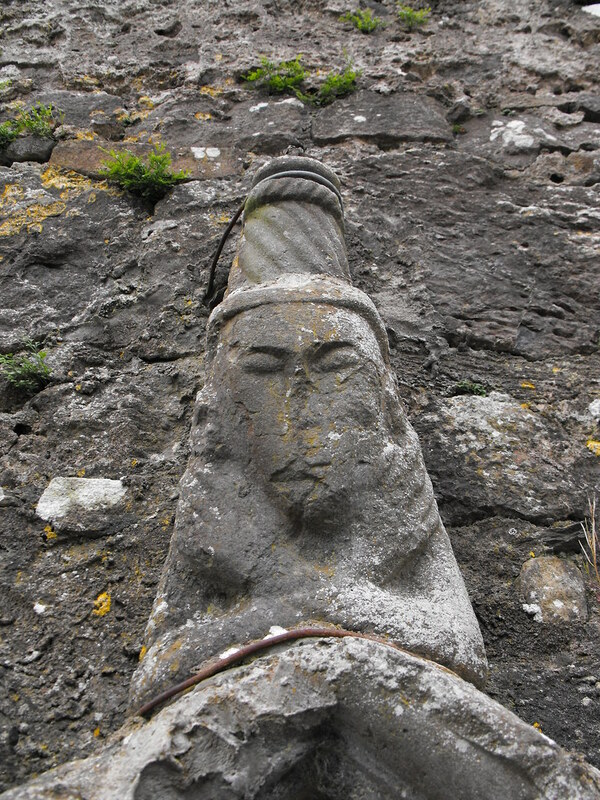 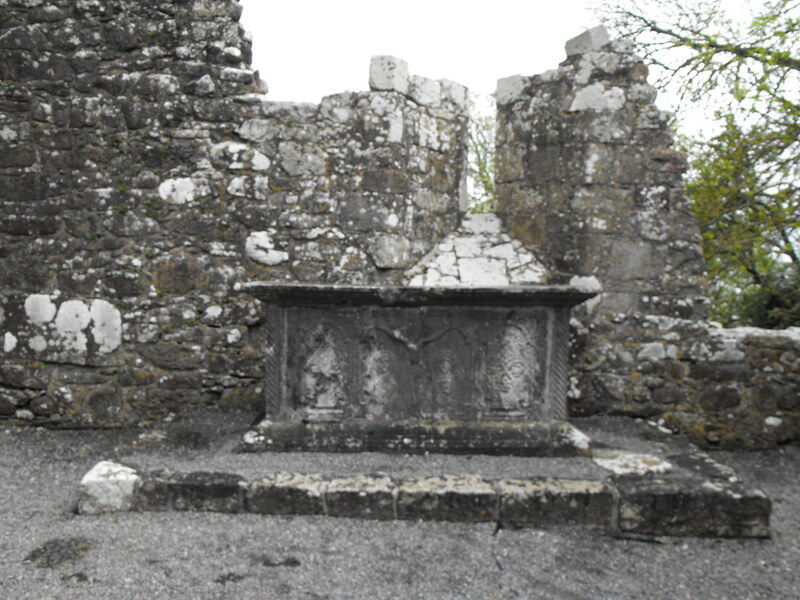 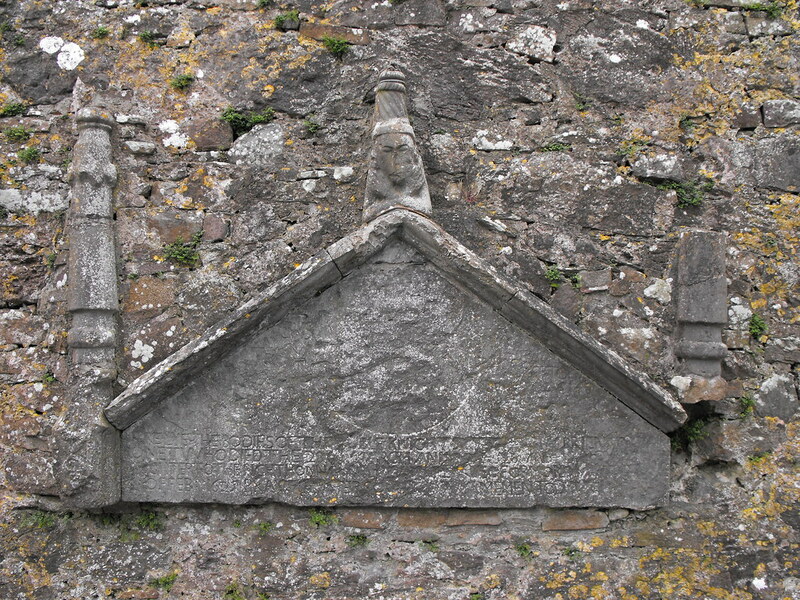 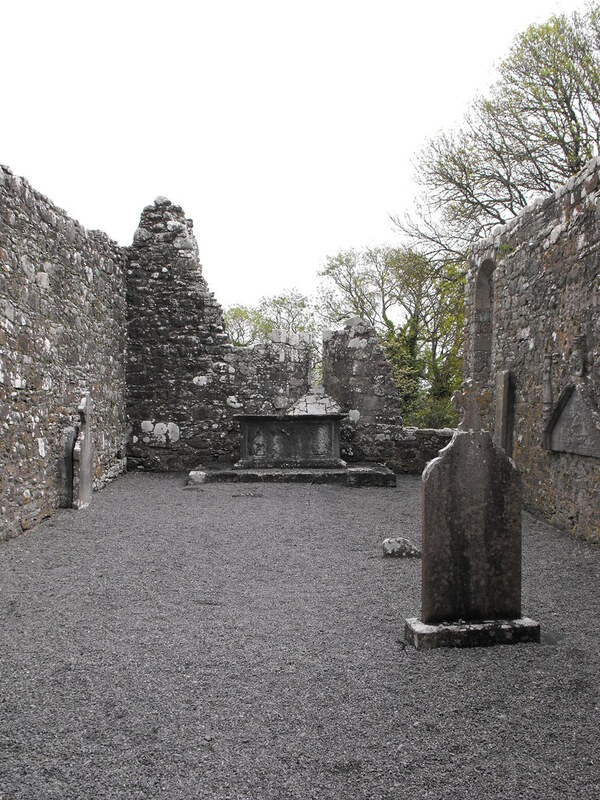 It was taken to the mainland for a time and was used as an altar but was returned to the island in 1880. 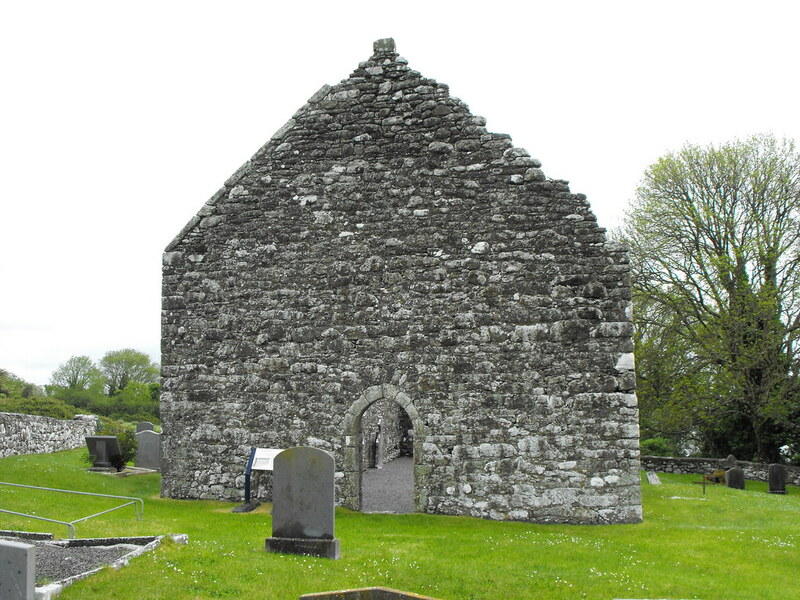 This is a lovely church with lots of interesting features to keep an eye out for. 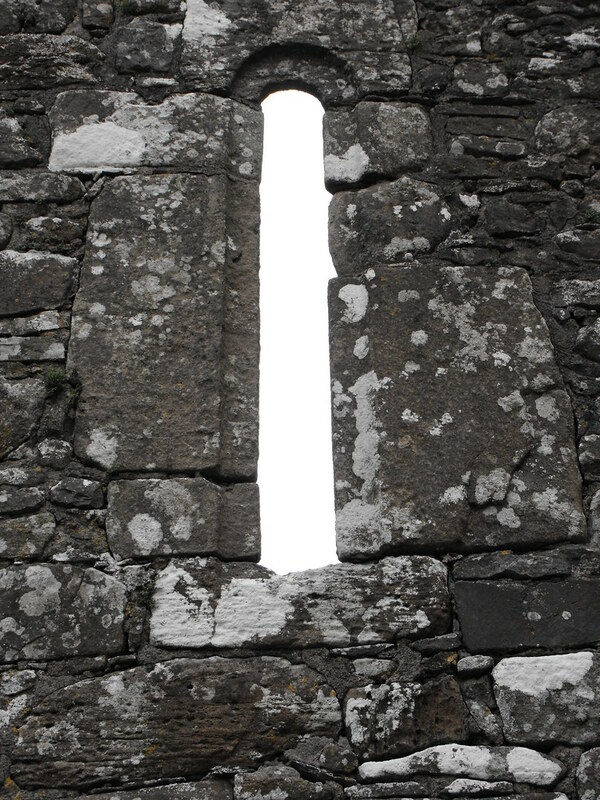 Difficulty – This is away from the main complex but easily reached. 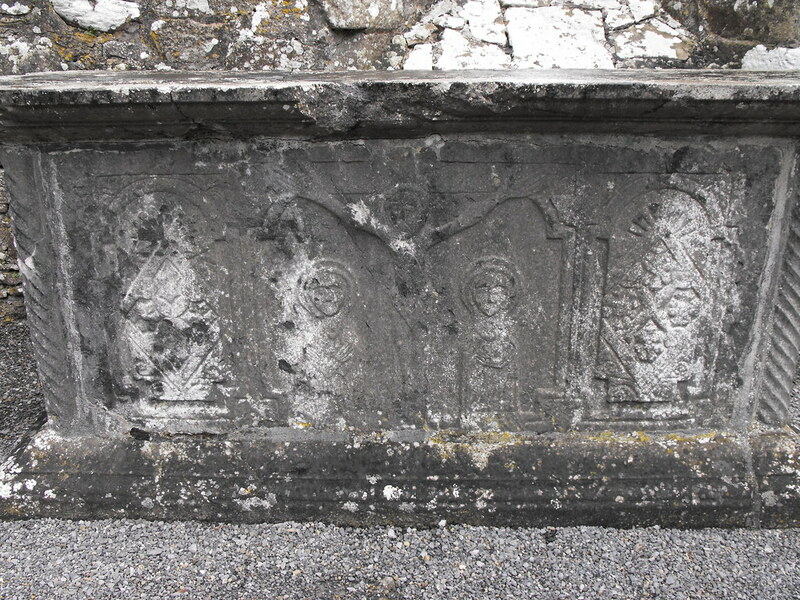 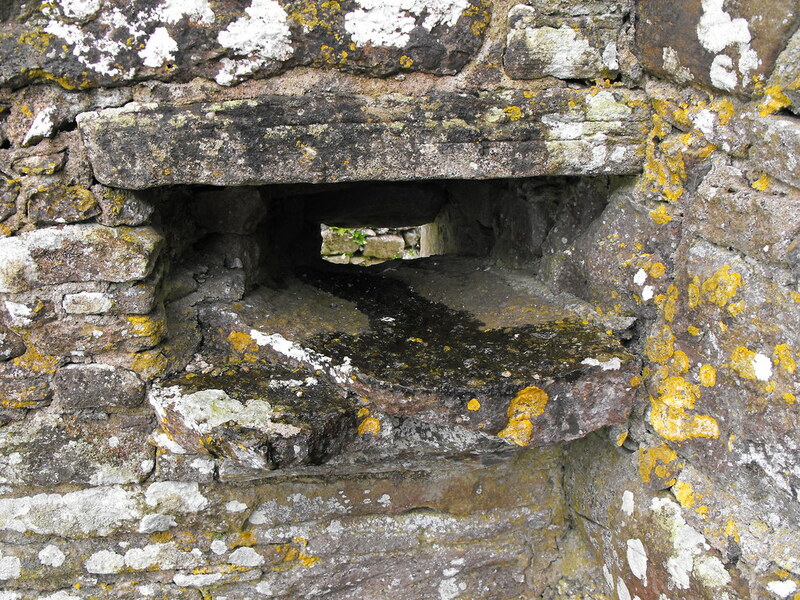 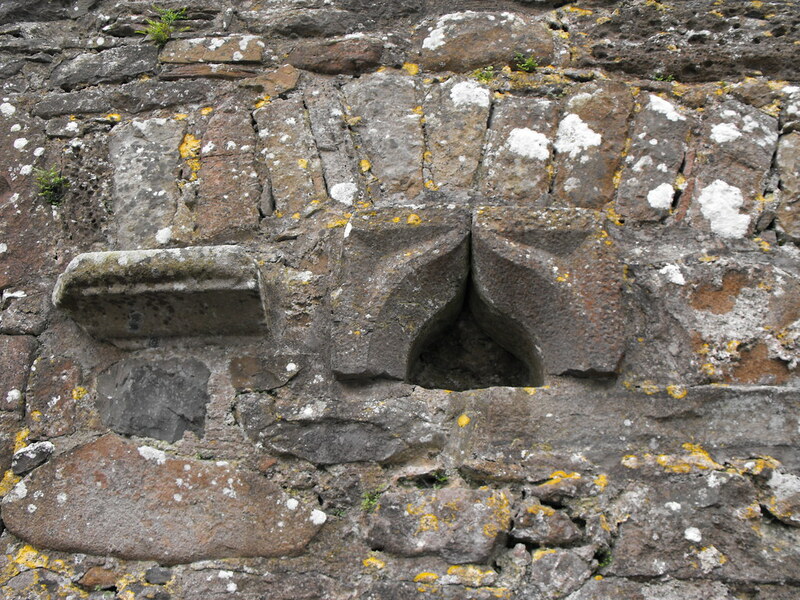 There's a wealth of architectural fragments in this ruin which are just scattered around and cemented into odd places. 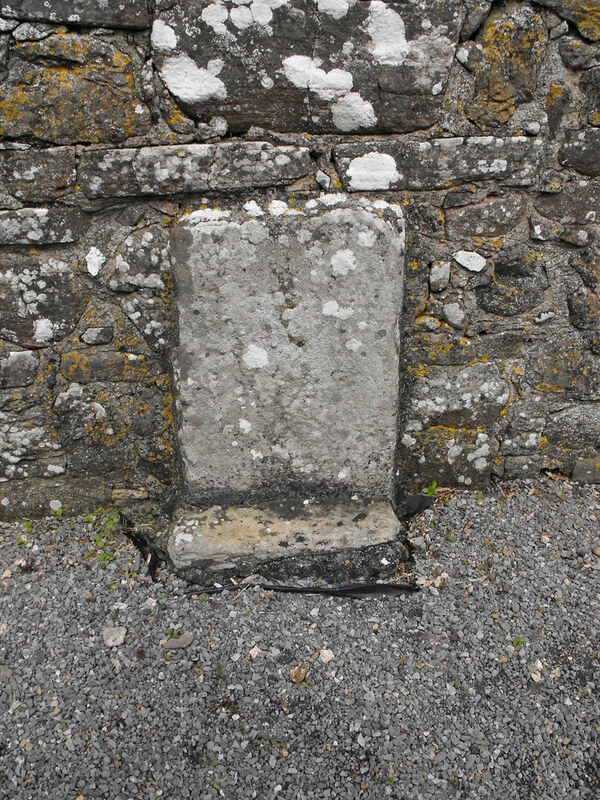 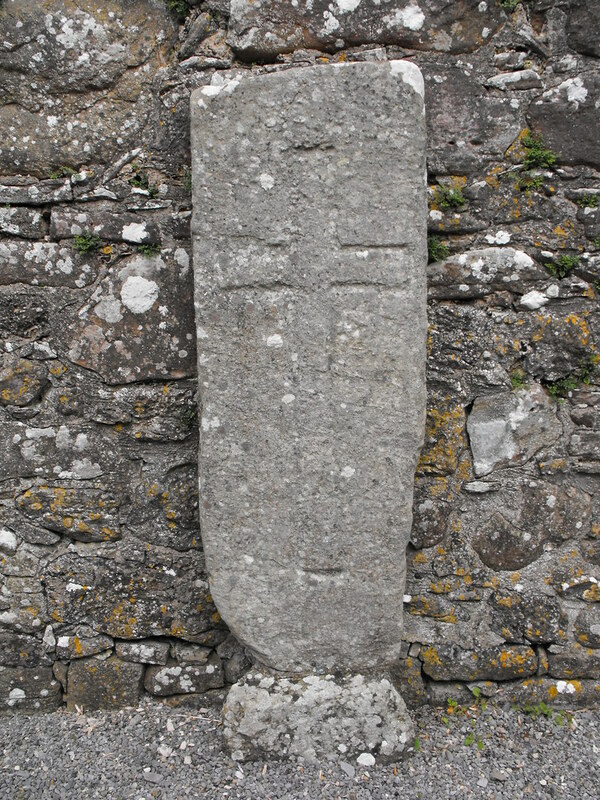 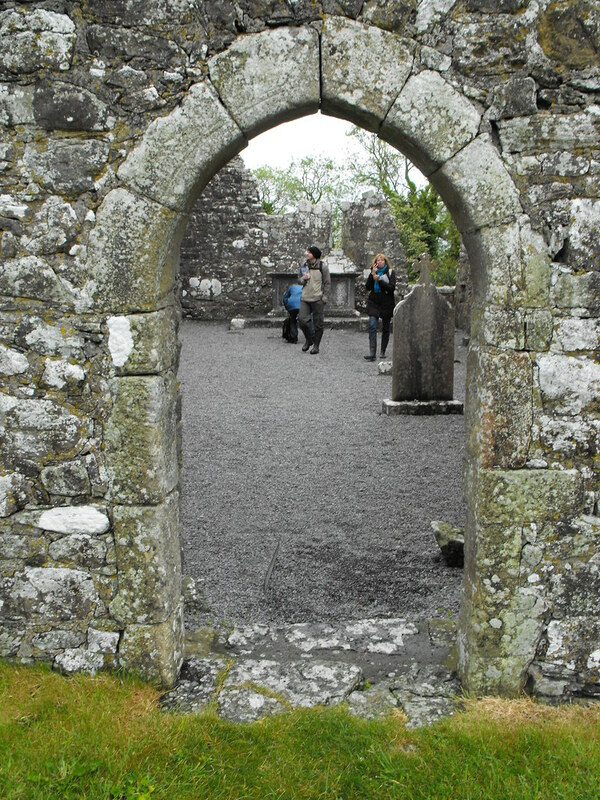 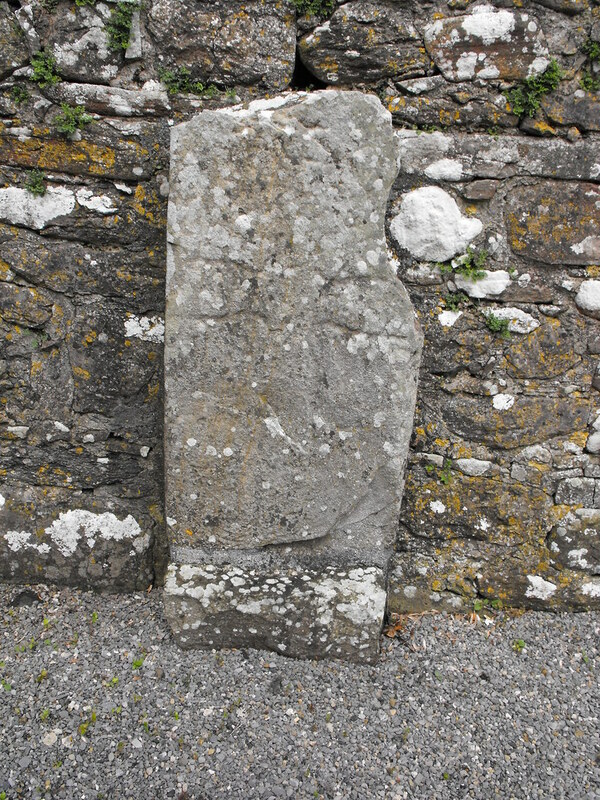 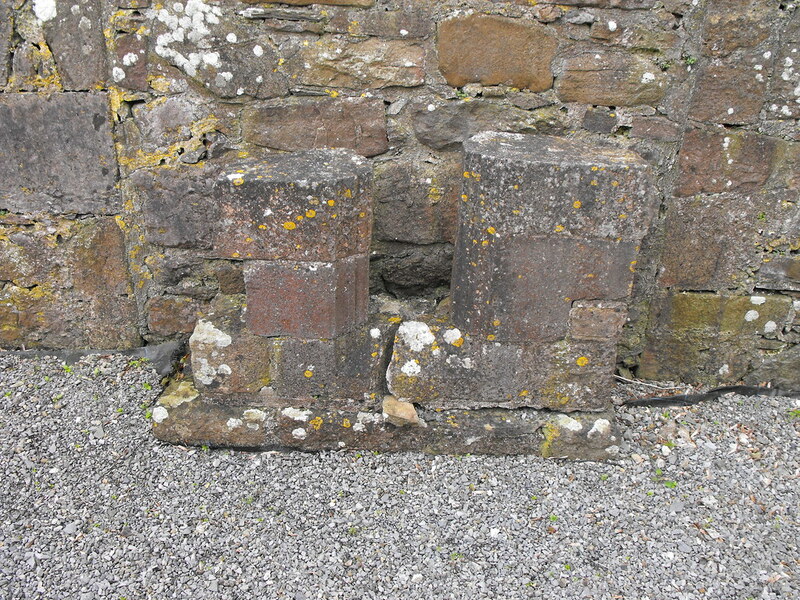 There are also many medieval cross slabs and grave markers against the walls.